Imagine this, you are against 2 final players in Fortnite and you almost sure that the victory will be yours. But what is this? The PC turned off. Everything stopped working. What happened? It was a power outage. This was a game. Imagine what could have happened if it was a project that you were working on for the last two hours? You can incur a data loss, or worse, one of your components may fail. In any case, it is not a pleasant case. You can have the fastest gaming PC in town but without power, it is as fast as a paperweight. People spend tons of money on accessories like gaming chairs, high-end headphones, keyboards etc. but they always forget about one very important part of a complete gaming or work PC – an UPS or an uninterruptible power supply. 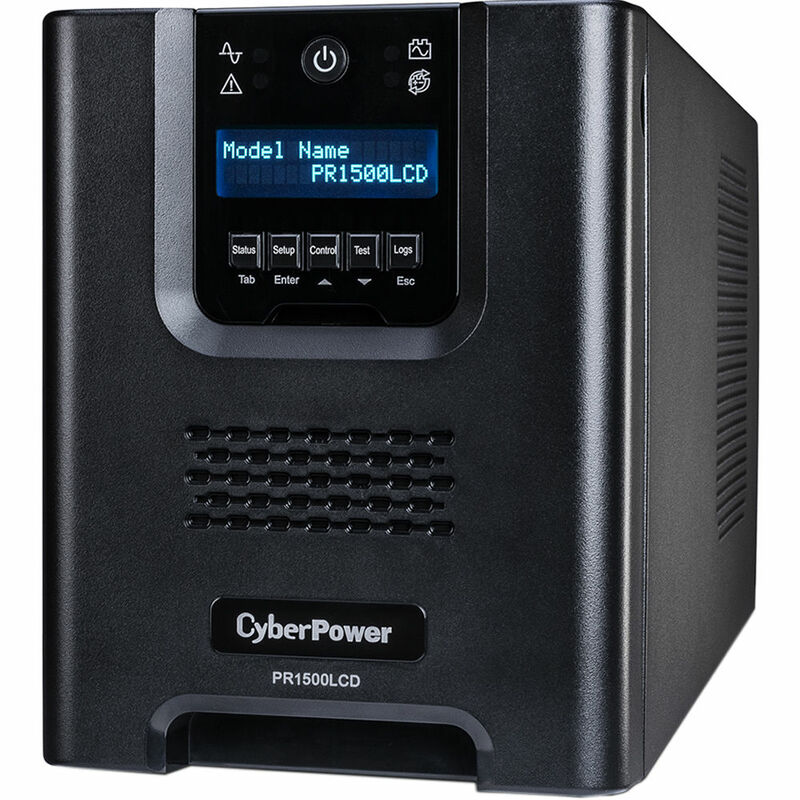 A UPS, which is also known as a battery backup, is a combination of surge protector and battery power which provides emergency power for some time when the power goes off. They have battery systems that are used to store power and deliver it when required. Fun fact – The world’s largest UPS, the 46-megawatt Battery Electric Storage System (BESS), in Fairbanks, Alaska, powers the entire city and nearby rural communities during outages! Now, how awesome is that. Fortunately, you don’t need such a large battery system for your PC. You should get a UPS that can comfortably allow you to turn off your PC after saving your work. The UPSs also have many protection features built into them like over voltage, under voltage, surge protection, auto-cut off and other options. Power Outage – The simple failure of electric supply. The power goes out. Low Power – At times, due to excessive load on the systems, the voltage reduces. In some cases, running your PC without a UPS can cause some problems. Power Spike – The sudden increase of current is known as power spike. This can be caused by a lightning strike. Without a UPS in the path, the power can directly move to the PC which can prove to be catastrophic. Power Surge – The surge is the sudden increase in the Voltage in the power outlet. It lasts for a fraction of a second but is enough to cause some long-term damage to your components. It usually caused when high power equipment like fridge or AC is turned on. In all of these situations, having a UPS can be a real life saver. You can have the peace of mind of saving your work without any fear of data loss. • Have slightly more capacity than required. Capacity is how much power a UPS system can provide (measured in Watts). The higher the capacity, the more electronic equipment, and devices it can support. You should calculate the approx. wattage draw of your system and get a UPS rated for just above that. Don’t forget to include the monitor and other components in the power calculations. • You must now determine runtime. Runtime is the number of minutes a UPS system can support the attached devices with electricity during a blackout. The minimum runtime is the time you need to complete proper equipment shutdown. • You should use a pure sine-wave inverter for sensitive equipment like overclocked PCs or high load requirements workstations. This prevents any mishaps because frequent ups and downs in the signal of the non-sine wave options. We recommend a UPS for every system we build. We believe that unless you have a solid power backup plan in your house, you should never miss out on a high-quality UPS. Have you found a UPS that works well for you? Please share your thoughts in the comment section below. Contact our experts today to find the perfect custom PC for your requirements. Leave your message here.